Geopathic stress is a very new concept which has recently received a lot of attention in the recent past. 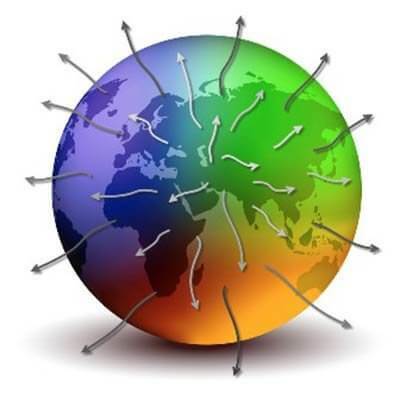 It covers the relationship between earth energies and people’s well­-being. The term “Geo” means “Earth” or in simple words “Land”. The term “Pathic” or “Patho” covers the suffering (disease) as well as its cure. 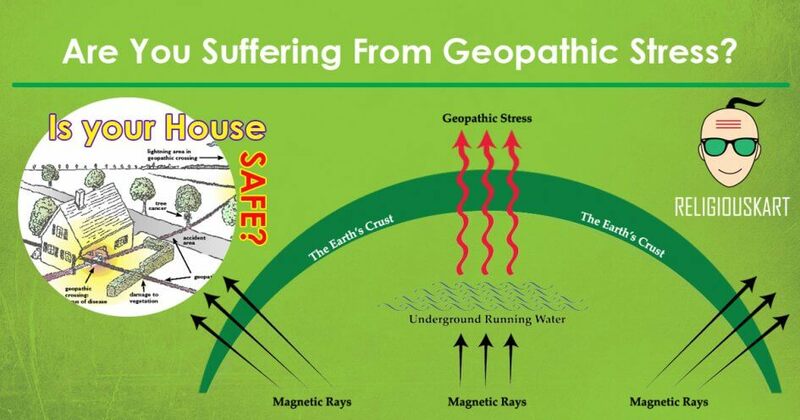 Geopathic stress is the earth’s vibration which travels up through the layers of earth and is distorted by weak electromagnetic fields created by underground flowing water, fault lines(places where earth crust is broken),certain mineral concentrations(such as coal, oil and iron) and underground cavities. 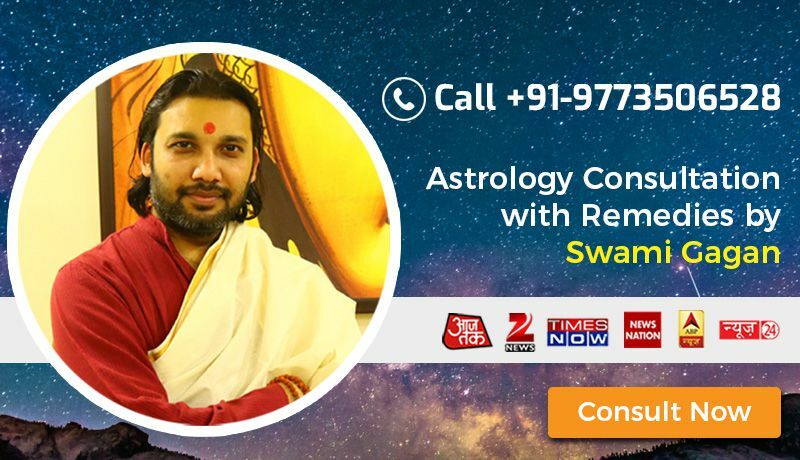 Consult renowned astrologer Deepak Saini. 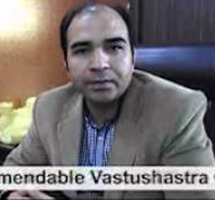 He is a Geopathy Expert with over 200 positive reviews in Delhi and surrounding areas. To know more about, the effects of Geopathy contact our astrologer for accurate predictions and all stress related worries. How Do We Know Whether We Are Suffering From It? The result of sleeping on GS is low immunity which leads to diseases. Long-term physical and mental illnesses where present treatment does not seem to work. Children become hyperactive – have learning difficulties – difficult to control. There are certain signs which may indicate the presence of geopathic stress in areas. These signs are generally accepted by researchers and are often related to geopathic stress problems. A family member gets sick soon after moving into a new house. The presence of sickness in the previous owners/tenants. Failure of medical treatment of the illness. The members of that particular community have one or the other disease. Leaving the house makes you / others feel better – maybe get better on a holiday. There is always a negative feeling for the house. Overgrowth of lichen/moss on the walls – geopathic stress is said to promote their growth. Animal behaviour: Ants, wasps, bees and cats (believe it or not) are attracted to geopathic stress. Dogs, horses, cows, and most animals avoid it. Gaps in hedges can indicate a line of GS. The presence of wells/springs can also point to presence of areas of GS. 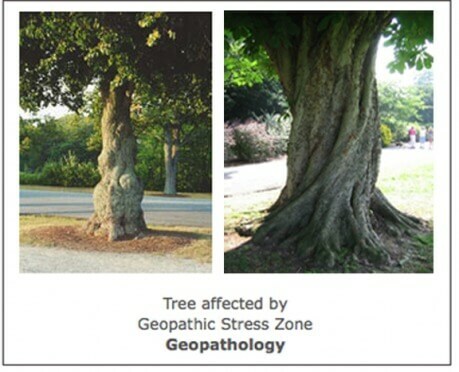 Tree cancer is another indicator of GS in the area. How we may resolve the issues?